Categories: Southern Nevada Water Rebate. 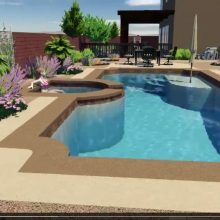 Categories: Las Vegas landscaping project financing. 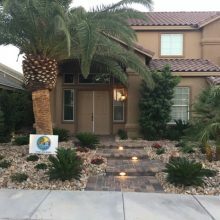 Categories: Las Vegas Landscaping Remodel. Categories: Las Vegas gardening and landscaping. Categories: Las Vegas Landscaping News.